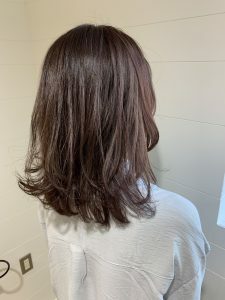 This entry was posted in *árc(Neolive)のこと*, ✽ご案内✽, mikko＊ on 2019年4月20日 by arc by neolive. 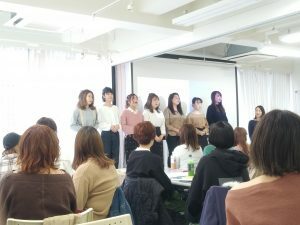 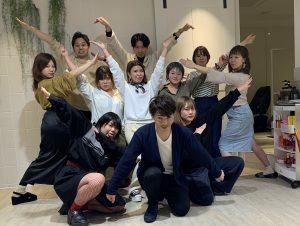 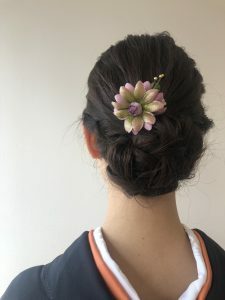 This entry was posted in nao♪ on 2019年4月19日 by arc by neolive. 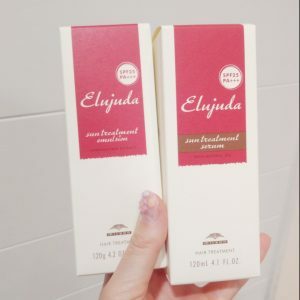 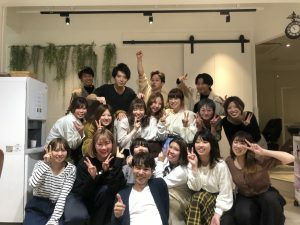 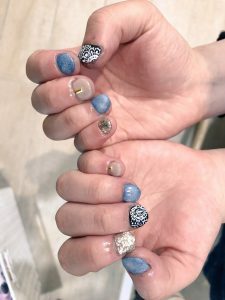 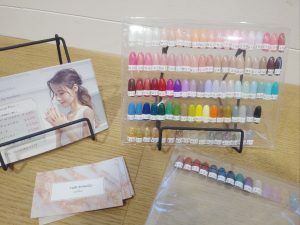 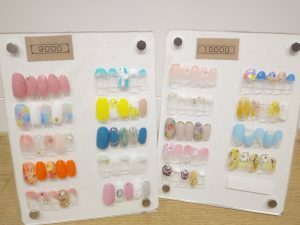 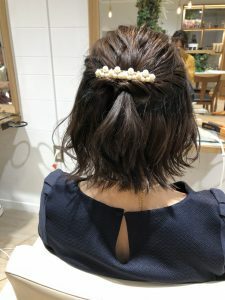 This entry was posted in *nail*, *スタッフのこと*, *メニュー*, kyu★ on 2019年4月18日 by arc by neolive. 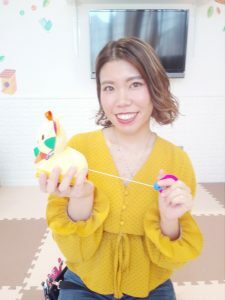 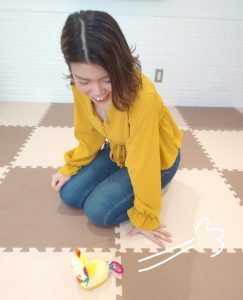 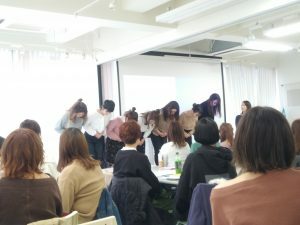 This entry was posted in *árc(Neolive)のこと*, *イベント*, *メニュー*, misaki☆ on 2019年4月16日 by arc by neolive. 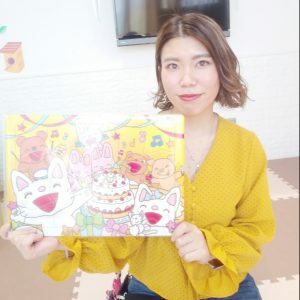 This entry was posted in *コンテスト*, *撮影*, yukimune◆ on 2019年4月14日 by arc by neolive. 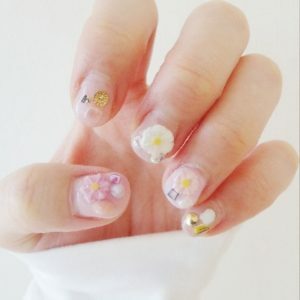 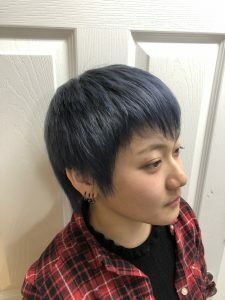 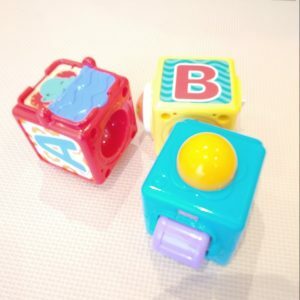 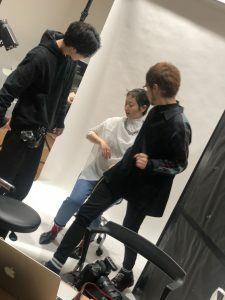 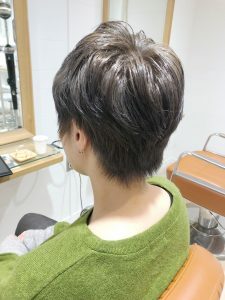 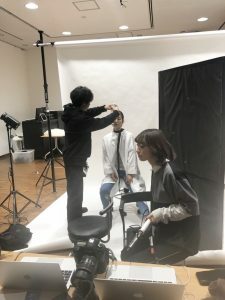 This entry was posted in *árc(Neolive)のこと*, *nail*, *メニュー*, mikko＊ on 2019年4月13日 by arc by neolive. 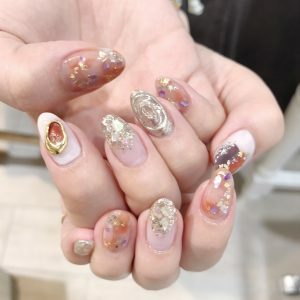 This entry was posted in *nail*, yuri◎ on 2019年4月12日 by arc by neolive. 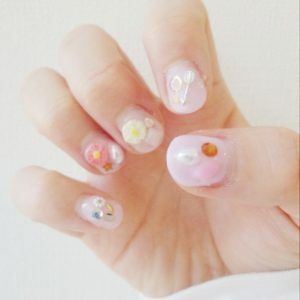 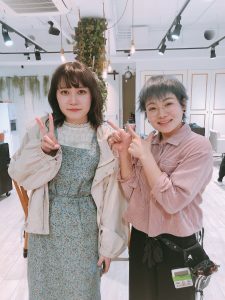 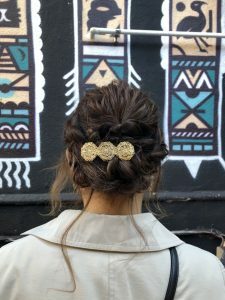 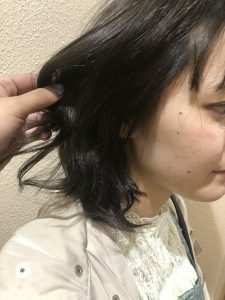 This entry was posted in *árc(Neolive)のこと*, *nail*, *スタイル*, *スタッフのこと*, *メニュー*, misaki☆ on 2019年4月9日 by arc by neolive. 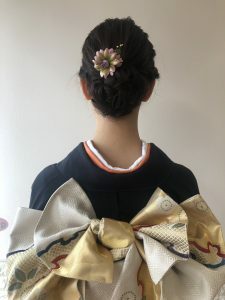 This entry was posted in nao♪ on 2019年4月9日 by arc by neolive. 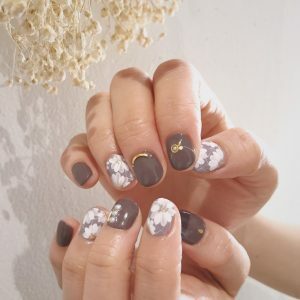 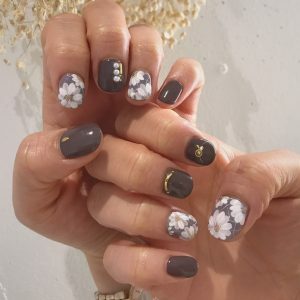 This entry was posted in *nail*, *スタッフのこと*, mikko＊ on 2019年4月7日 by arc by neolive.